View the NC Foundations for Early Learning and identify at least 5 Goals & corresponding Developmental Indicators that would align nicely with garden-based education. 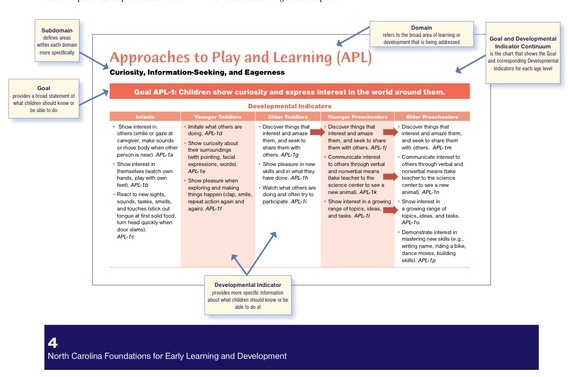 View the Common Core and NC State Standards found on the chart found here (coming soon). Identify at least 5 Standards from at least 3 different subject areas that would align nicely with garden-based education.